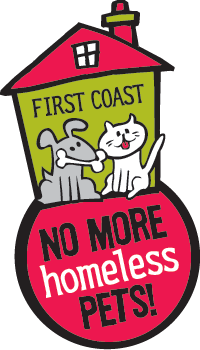 First Coast No More Homeless Pets runs one of the largest spay/neuter clinics in the country and also the largest safety-net veterinary hospital in the Southeast U.S. We help thousands of people and pets each year with affordable veterinary care. Our prices allow pet owners to keep pets in their homes and can be up to 40% less expensive than other veterinarians. 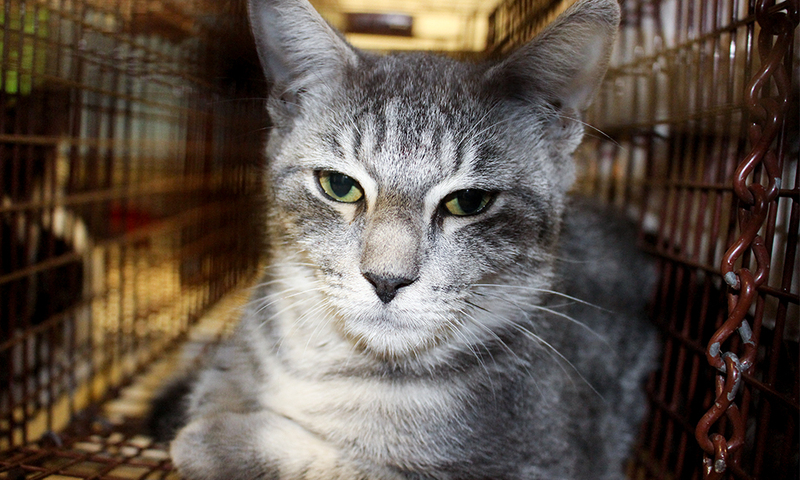 Ensure that your pet is safe from parasites, fleas, heartworm, and other illnesses before they become a health risk. We offer the lowest prices for flea, heartworm, and parasite prevention as well as affordable dog and cat annual vaccine packages to protect your pet year-round. We offer same-day, in-house lab testing to run bloodwork and diagnose heartworm, parvovirus, and other serious conditions. 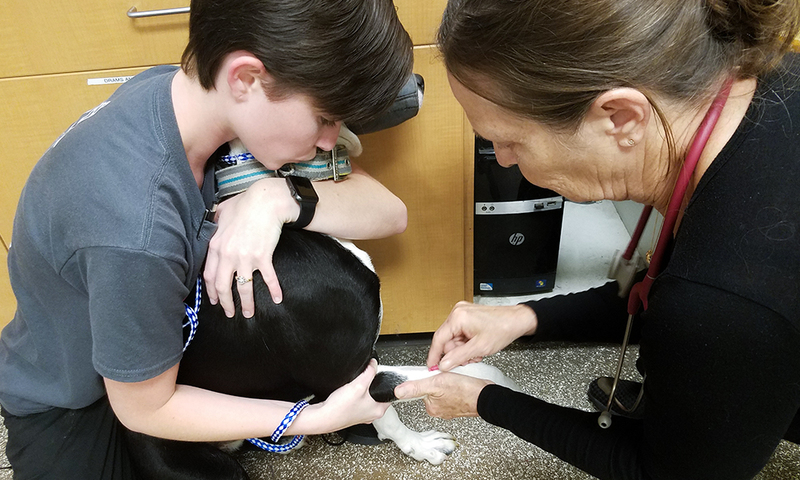 Our team uses cutting-edge blood and urinalysis testing equipment and analyzers to quickly find any health risks to your pet. Serious accidents happen, but luckily our team of expert surgeons can jump in to save pet lives with innovative surgery and emergency care. 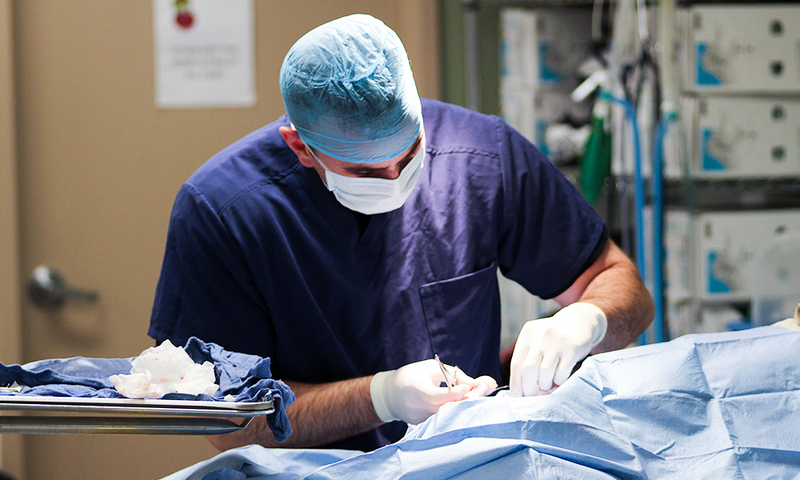 After each surgery, we stay in touch throughout your pet’s recovery period. We review post-op care instructions with you in detail before your dog or cat is discharged to make sure you are comfortable with home care. Additionally, we are available during our office hours to answer any follow-up concerns or to re-examine your surgical case. If you are struggling with the cost of your pet’s veterinary care, we can help! We have a number of options to make sure you get the care you need. Schedule an appointment with us 7 days a week at either the Cassat Regional Veterinary Hospital or the Norwood Spay/Neuter Clinic. 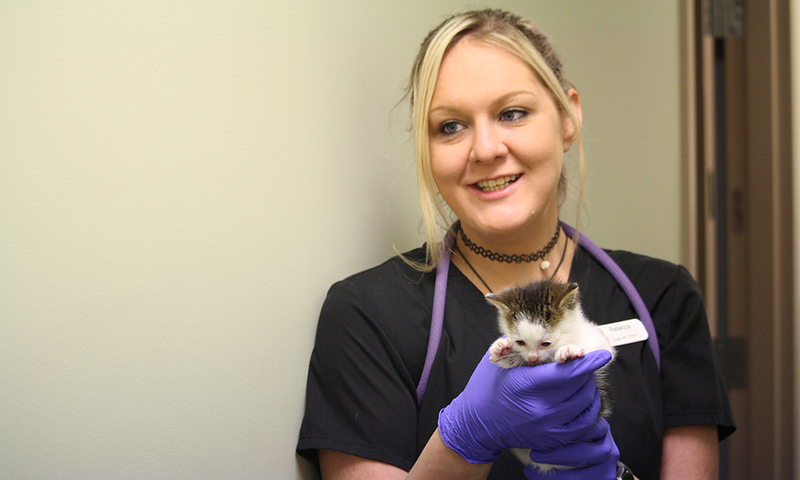 At First Coast No More Homeless Pets, we believe in helping our neighbors afford veterinary care for their pets. You can see many of our prices listed right here on our website.